Does Your Attitude Towards Math Influence Your Child? · Mom/dad wasn’t good in math so maybe I won’t be either. · Mom/dad wasn’t good in math and doesn’t expect me to be good in math either. · I’ll show up mom/dad by if I do well in math. They won’t like it if I’m smarter. If you say YOU hate math, be aware you are shaping your child’s attitude toward math, particularly if you’re a mom speaking to a daughter. Your daughter loves you and seeks to be just like you. She may pick up the false message math isn’t for girls. Now most moms would never say, “I hate reading. I hate books. I haven’t read a book since high school.” Yet somehow it’s okay for parents to disparage their math skills. If YOU say your child is a dummie in math like you, you are setting your child up for failure. Your child may choose not to disappoint you. Like mother, like daughter? Like father, like son? · I had trouble with math but you won’t because you have a parent who really cares about your success in math and will help you. · Your teacher also cares about your success in math and will help you. · You have resources I didn’t have such as fun workbooks, video tutorials, multiplication CDs and math video games. My point is: your negative experience should not influence your child. Although you had a negative experience, you expect your child to have a positive experience. You expect your child to succeed in math. Your child will fulfill these expectations. There are few parents who do not have the basic skills to make sure their third grader succeeds in math. Do not project your negative experience onto your child but rather give him or her the extra help and reassurance your child needs to succeed. Posted in Teach/teaching your child the multiplication tables. 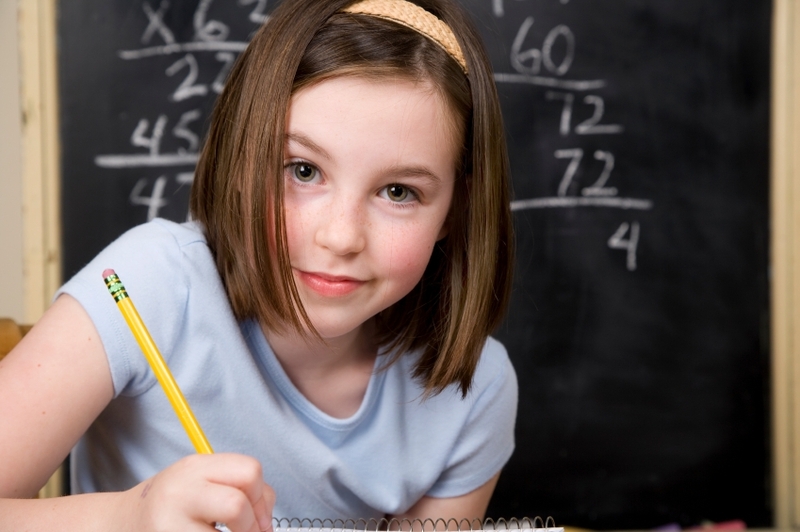 | Comments Off on Does Your Attitude Towards Math Influence Your Child? I imagine all of you celebrating the Fourth with friends and family today. Watching our wed by some impressive homemade floats, I thought of years past with my two children. Now it’s my five grandchildren who dress up like prairie girls, Pilgrims and Statues of Liberty. This evening I will picnic on the lake with my family and watch the fireworks. It’s a wonderful day to celebrate with family. I wish you and your family a Happy Fourth! Images from honna.org, eats.com, cohomepages.com. Posted in Happy Fourth of July! | Comments Off on Happy Fourth of July!